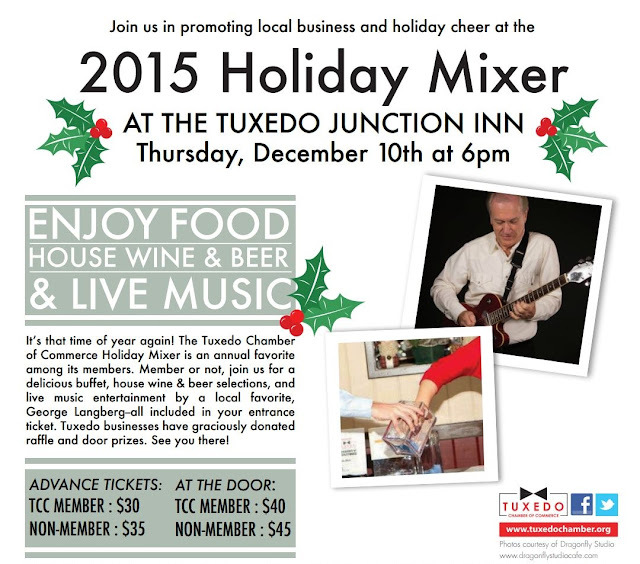 Tuxedo Chamber of Commerce: Chamber Mixer Thank You! Thursday's mixer was fantastic! Thank you!